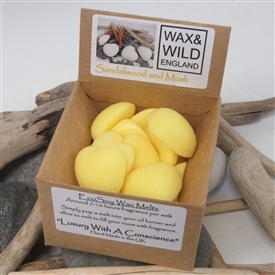 Welcome to Sparks Gift Wholesalers, one of the UKs leading wholesale suppliers of oil burner fragrances, scented oils, and scented melts. 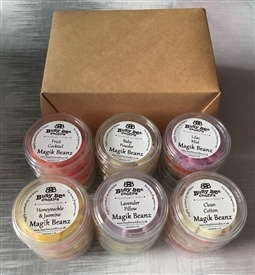 The expansion of our oil burner range means we have added a shed load more of gorgeously scented oil burner melts and fragranced oils. 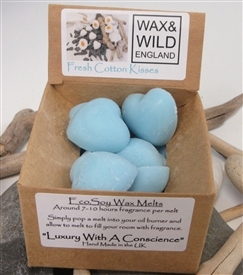 All of our products are sold at wholesale gift prices to the gift trade, and most lines have no minimum quantity! 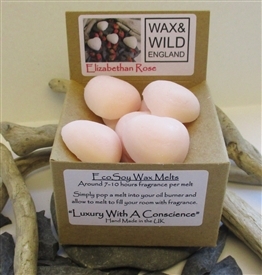 Shop for oil burner melts, scented oils, granules and accessories to stock alongside your oil burners. While talking of 'Smelly' gifts please 'click here' to visit our Incense Stick and Incense Holder Category. 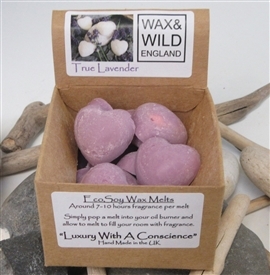 Browse a wide and varied range of incense sticks, incense holders and accessories. 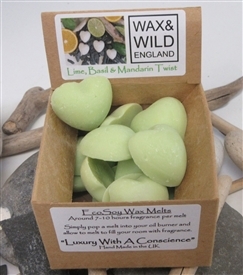 Oils, Melts and Granules in a wide variety of fragrances. 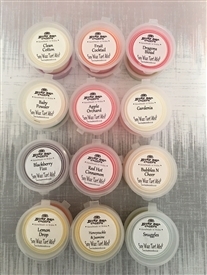 Contemporary Melt fragrances such as Caramel Macchiato Melts, Spiced Orange Melts, Cashmere, Seashore, California Dreaming and Parisian Cafe or Classic Melt Fragrances, Lavender Melts, Vanilla Melts, Lemongrass Melts and Chocolate fragrance Melts. 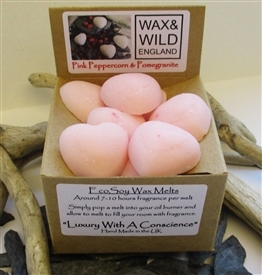 We stock Fruit Melt fragrances, Raspberry, Cranberry, Coconut and Grapefruit. 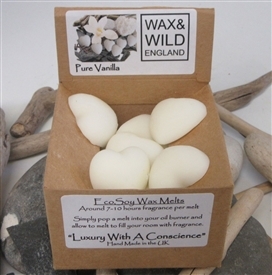 Our classic fragrant oils available at wholesale pirces include White Linen Oil, Eucalyptus Oil, Patchouli Oil , Rose Oil, Sandalwood Oil and Opium Oil.